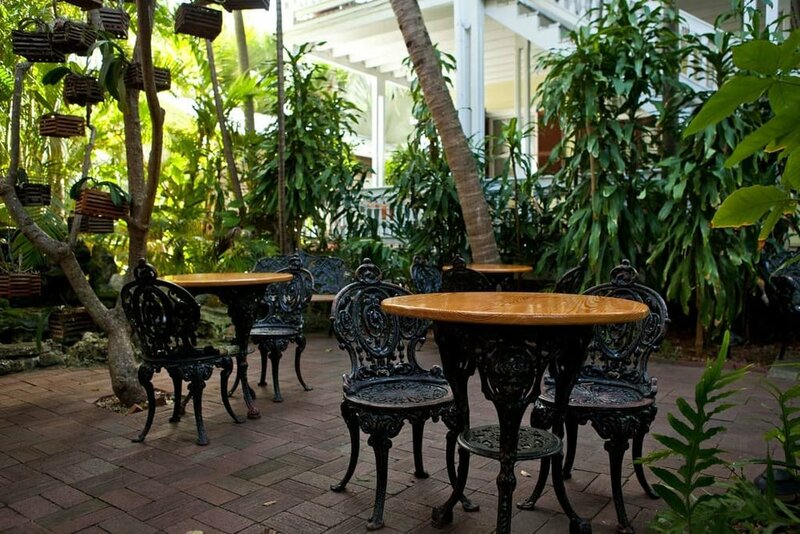 Located in the heart of Old Town Key West, the Island City House with suites & full kitchens is the oldest operating guesthouse and is rich in Key West history. 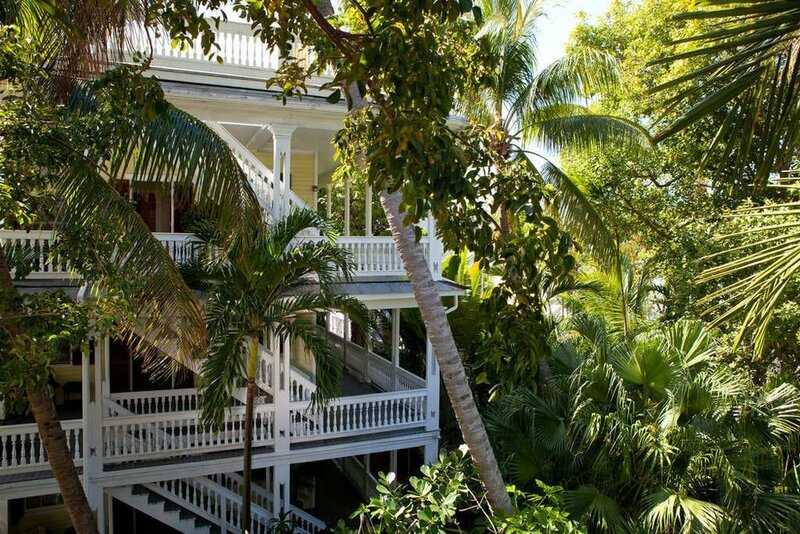 It is comprised of three unique houses, great for a family vacation with kids, suites with kitchens, connected by pathways through lush tropical gardens with each house lending it's own unique history and style. A gorgeous pool surrounded by lush tropical gardens offers swimming and sunbathing away from the hustle and bustle of the city.